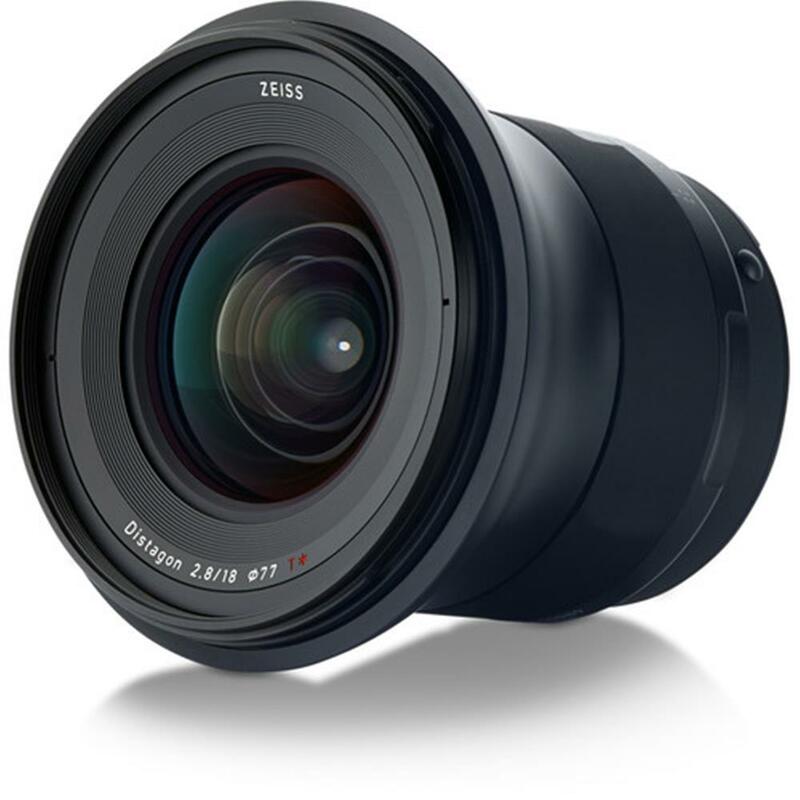 Be it stylish interiors, majestic landscapes or tumbling waterfalls, the super wide-angle ZEISS Milvus 2.8/18 lens loves to capture dramatic vistas. specially designed surfaces are integrated to prevent the occurrence of reflections. Each focal length has its own individual optical design with the use of special types of glass displaying anomalous partial dispersion. This reduces the occurrence of color fringes at high-contrast edges of subjects to an absolute minimum. low level of stray light allowed by the lens design, high-contrast images are also possible with increasing high dynamic ranges of the sensors (HDR). The minimization of coma, astigmatism and spherical aberrations enables constantly high resolution over the entire image field. The optics are designed to ensure full utilization of the performance provided by high-resolution camera systems. 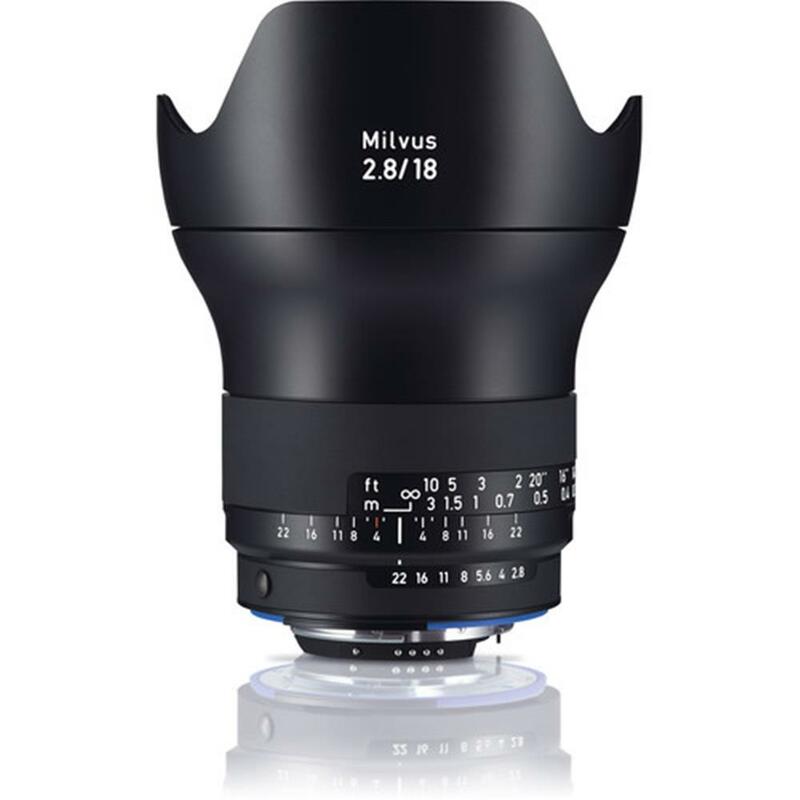 Regardless of what the future holds - with the Milvus lenses from ZEISS you are optimally equipped any time, any place. Manually focusing a lens means controlling and therefore actively composing an image gently and precisely from your fingertips. Here, a good ergonomic design makes all the difference. 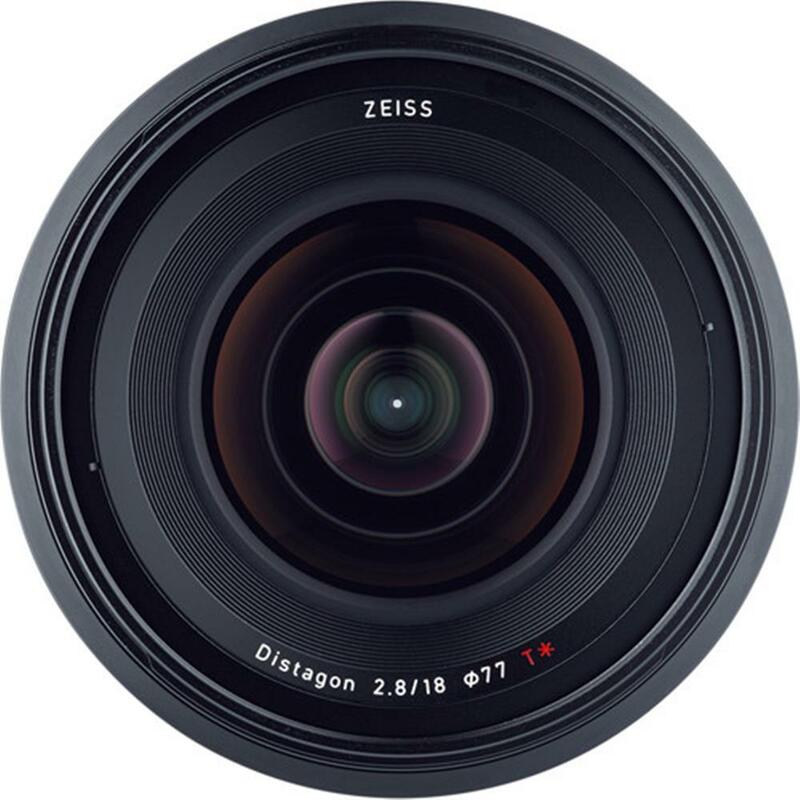 ZEISS Milvus lenses feature a large rotation angle which enables pinpoint focusing. The top-quality focusing mechanism moves smoothly without backlash, optimally supporting the photographer's creative interplay with the focal plane of high-speed fixed focal lengths. Changes are immediately visible in the viewfinder or display. 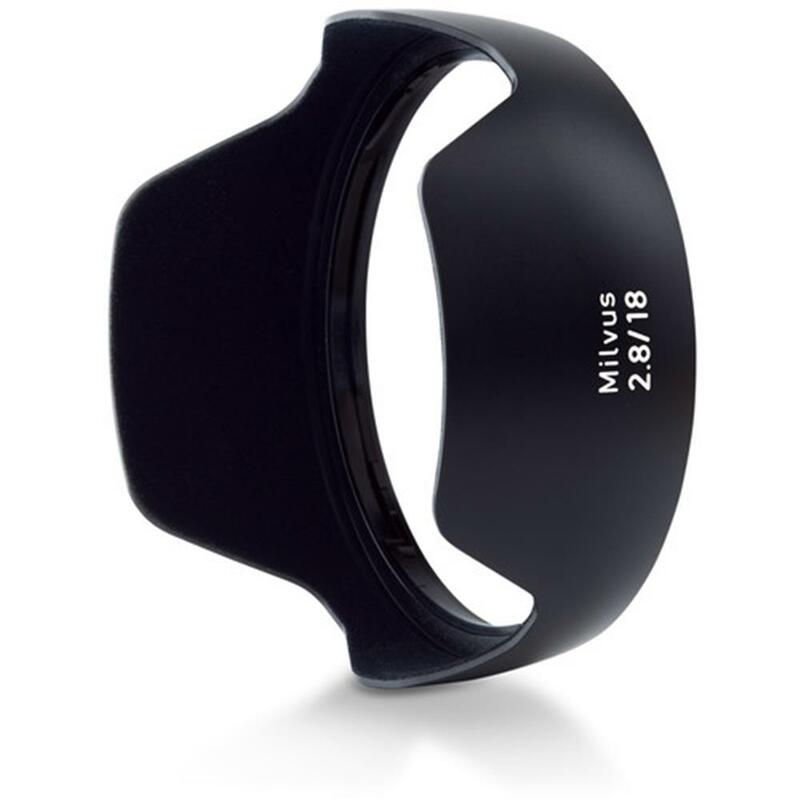 The engraving in meters and feet, and the focus scale provide additional support for manual focusing. The silent, continuous aperture setting (de-click function with ZF.2 mount) and the long focusing range lay optimal conditions for video photography.